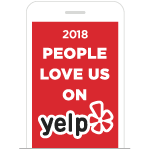 Founded in 1852, Greenwood Cemetery was established by the Firemen’s Charitable and Benevolent Association after they had such success with Cypress Grove Cemetery. It utilizes small lot sizes (6 feet by 9 feet), and is one of the city’s largest cemeteries in volume. There are about 20,500 lots, with on average 1,000 interments each year. The entrances are decorated with 5 memorials, but aside from this, most tombs are arranged to provide for maximum occupancy, so architectural or landscape beautification is placed at a lesser priority. The memorials featured at the entrance of Greenwood are: the Confederate monument, the Firemen’s monument, the Elk’s tomb, and the tombs of Michael McKay and John Fitzpatrick. The Confederate Monument marks the graves of 600 Confederate Soldiers whose remains were collected by the Ladies Benevolent Association of Louisiana. Dedicated in 1874, this monument was designed by architect Benjamin M. Harrod and features a statue carved in Italy. The Firemen’s Monument, a neo-Gothic design, was inspired by Sir Walter Scott’s monument in Edinburgh. The monument sits atop a 5 foot tall mound and is made of Italian granite. The monument was erected to celebrate the 50th Anniversary of the Firemen’s Benevolent and Charitable Association and to honor the volunteer firemen who had lost their lives over the previous half-century. Across from the Firemen’s monument is the tomb of Lodge No. 30 of the Benevolent Protective Order of Elks. 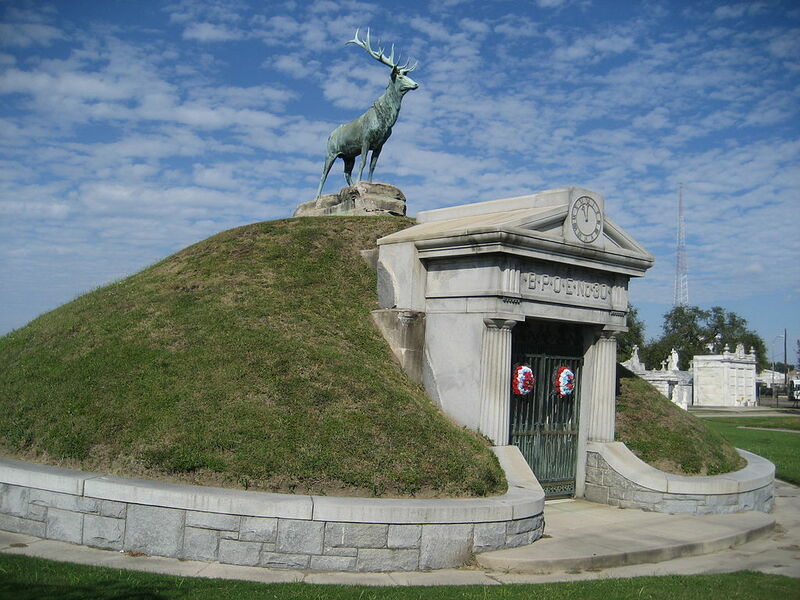 This tomb is surrounded by a large, grassy mound with a bronze statue of an Elk atop it, the symbol of the fraternity. The tomb was erected in 1912 and designed by Weiblen. The next two monuments are the tombs of former Firemen’s Benevolent and Charitable Association presidents. The first is for Michael J. McKay who was the Association’s president for 16 years, erected in 1938. The tomb for the second president, John Fitzpatrick, was erected in 1927. Mr. Fitzpatrick served as president for 27 years, and also served a term as Mayor of New Orleans from 1892-96.